Last week Kapil from AFAQS campus gave me a copy of his book “The curious digital marketer” at Shangri La in Delhi at an event. I had a chance to read it on my flight back from Delhi to Bangalore for about 1-2 hours. Breezy in style and fairly simple, the book tries to provide curated answers to multiple questions about digital marketing. From what is CPM? to Why should you select CPC as a method to buy ads vs. CPA? etc. 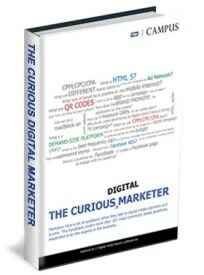 The book itself has about 100+ frequently asked questions in 4 sections of facebook, digital, mobile and search advertising. I liked Jack Welch’s approach to converting frequently asked questions into a book, “Winning”, so I am a fan of the Q&A book style. While this one has its good parts, I was not sure it would help educate a newbie into digital marketing. It feels like its more aimed at marketing (traditional) arms of large companies which have fear of “all things digital”. For the marketer who still likes radio, print and Television, this is a great starting point. For first-time entrepreneurs (which is the reason Kapil gave me the book to review) it seems a little advanced, but if you are responsible for marketing as part of being a cofounder, and you have been doing some reading up and still have questions, this book is worth a read. The part that would make it great for the first-time entrepreneur is some overview of the basic terms before the Q&A. Rather than just the Q&A (which is curated from over 15+ contributors), if there was a synopsis to each chapter, I felt it would be a good guide to digital marketing 101. While nothing in the book is a new concept, the value of not having to google multiple terms and read multiple pages is certainly worth the INR 250 it sells for online. I left the book on my flight, the way back, so I am unfortunately not able to give it to you like I do after reviewing books. 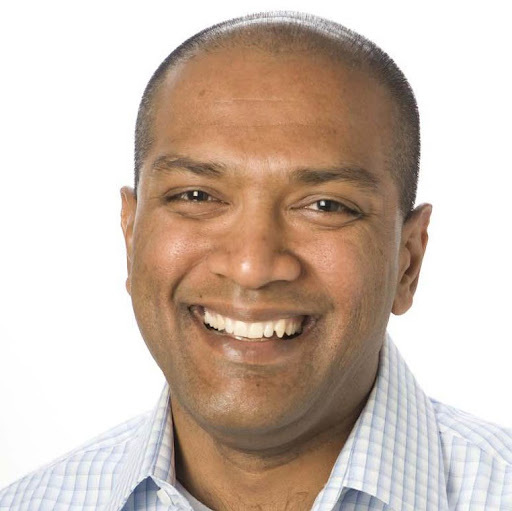 Previous PostWhat constitutes a “Rock star startup team” ?Next PostCommitment delivery percentage – an indicator of future success of startups? It has over 35 positive reviews on amazon.